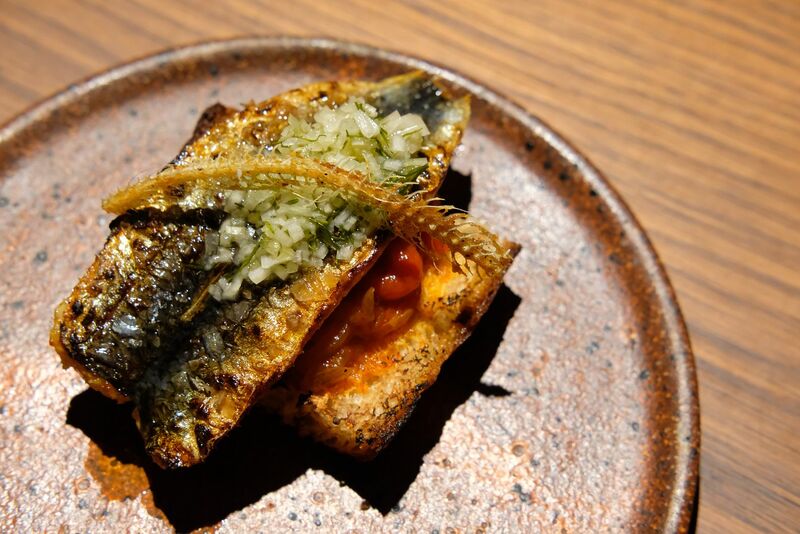 We started with the Grilled Sardine($9). We only ordered one portion to share, so that we can try more dishes. The grilled sardine was paired with padron pepper and potato foccacia. It had hints of tomato that reminded me of the canned sardines that my grandma used to serve with porridge. The tomato flavour was not as intense as that of the canned sardines, for sure, but it tasted somewhat similar. We took a long hard look at this on the menu, but didn't order it. However, after browsing through Matilda 159's instagram feed, we decided to order one for each of us. 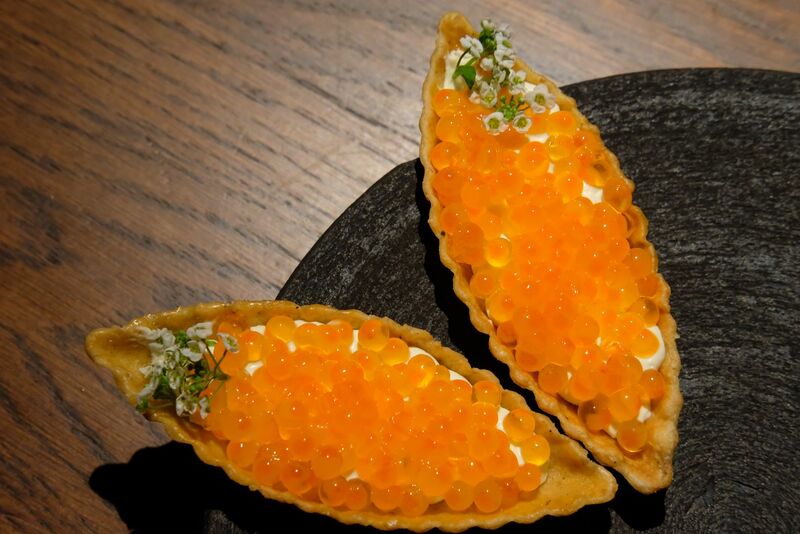 The Tartlet of Salmon Roe($12) looked amazing but it definitely looked better than it tasted. 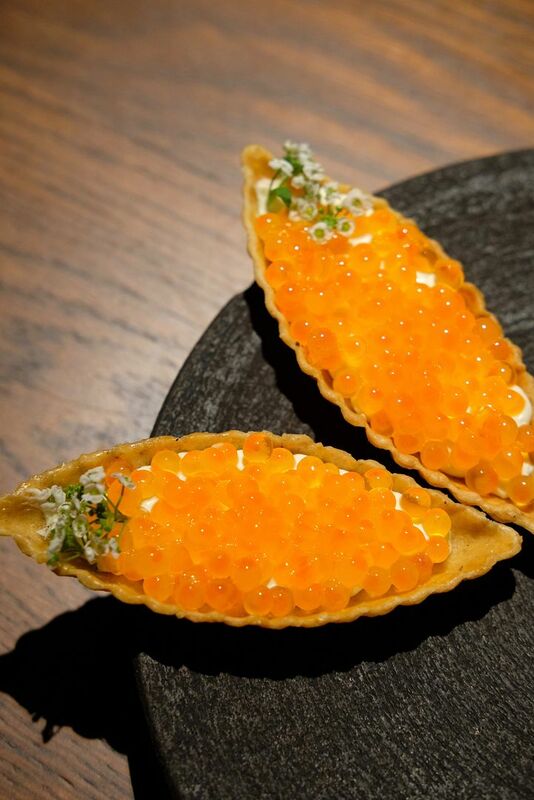 The thin tart shell held a bed of bonito cream which overpowered the natural taste of the salmon roe. The taste of the crust was also kinda lost in the entire mix. Perhaps a thicker crust would have worked better. The Dressed Spanner Crab($34) sure looked fancy. The presentation was impressive and drew a "wow" from us both when it arrived at our table. 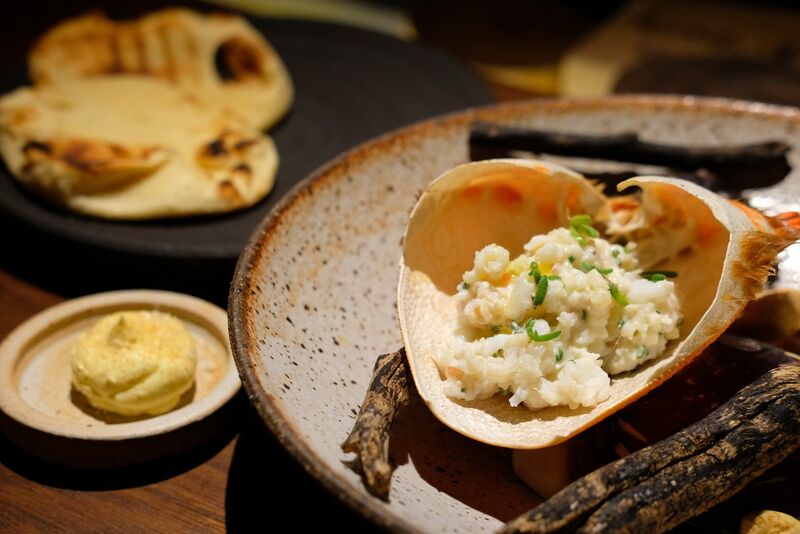 We were told to place the lightly-seasoned cold crab meat onto the warm flat bread that should be slathered with prawn butter. The crab meat carried a hint of lemon and was refreshing. While the combination of the crab and flat bread was a pretty good one, I much preferred to eat the crab on its own, spoonful after spoonful. It was just way more gratifying. 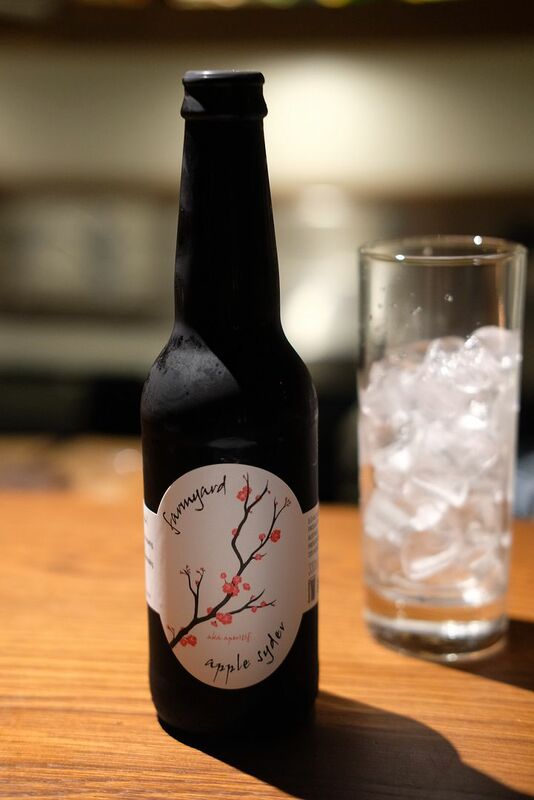 I ordered an apple cider but it never came. The server who took my order remembered it halfway through my meal, and apologised. She then offered the cider to me, at no charge. Great service recovery! Macedon Ranges Duck for Two($98). Rock paper scissors decided it for us. 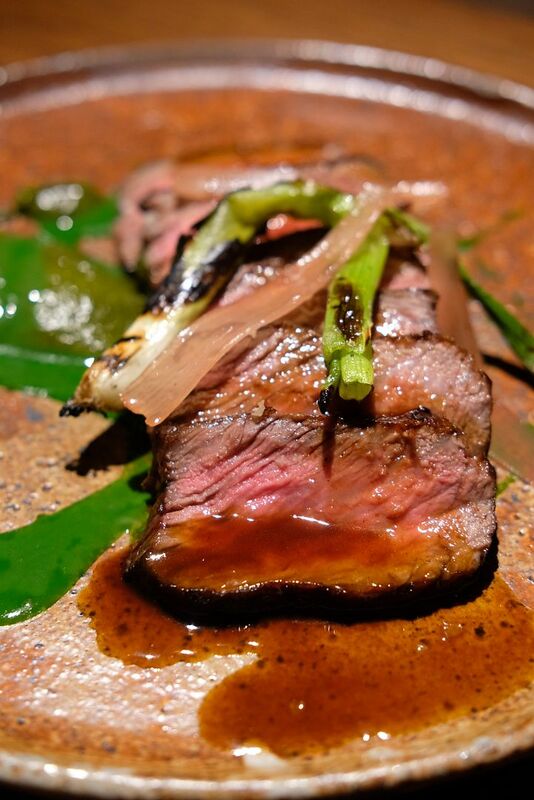 We were happy with the result since we always, always order beef whenever it is on the menu anyway. The beef was tender and moist, but, unfortunately, wasn't even the slightest bit warm. The flavour was pretty good though. 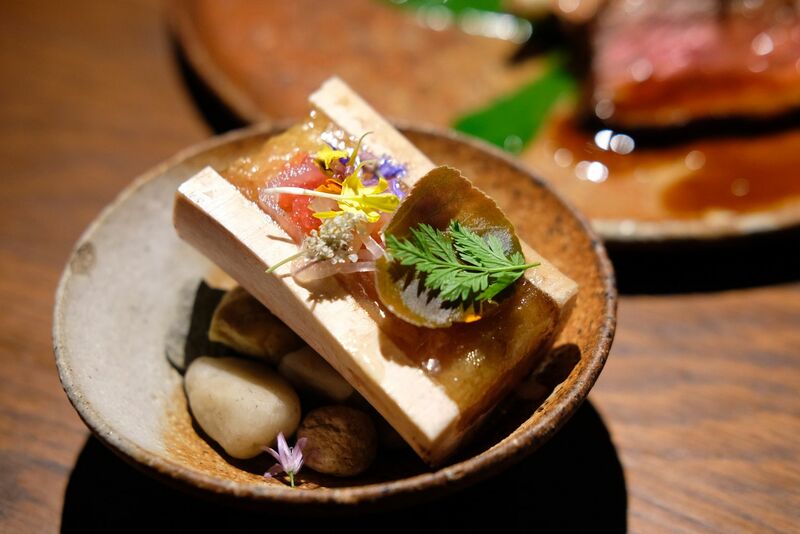 The beef came with a side of buttery bone marrow that we smeared onto a few slices of beef. 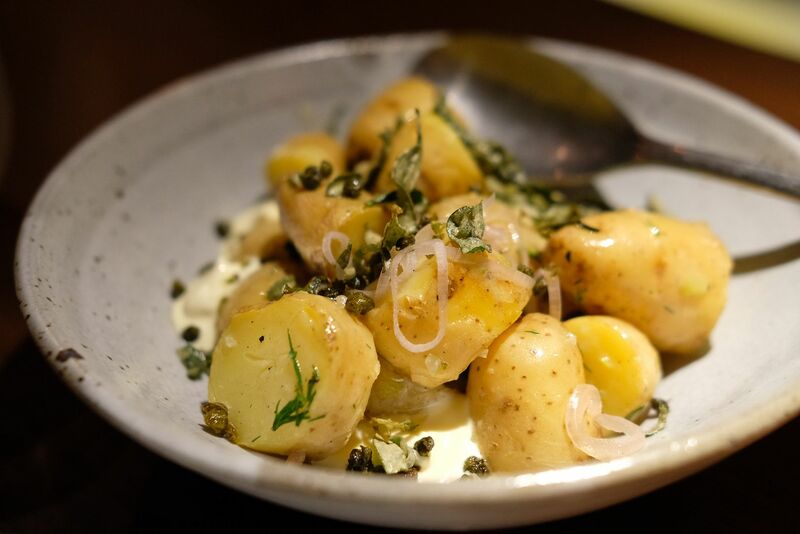 Of course, we had to have a side of Kipfler Potatos ($12) with smoked sour cream since we both love potatoes and sour cream. It's our first time dining at one of Scott Pickett's dining establishments and we came with pretty high expectations. It's safe to say that we didn't leave the place impressed. Service was great though!